The lovely W Girls got in touch recently to speak to me about this event. Lots of girly fun for a wonderful cause. I love the idea of “Declutter and Give Back.” I was able to do a major bathroom cabinet and make-up spring cleaning job, all for charity! Awesome idea ladies! 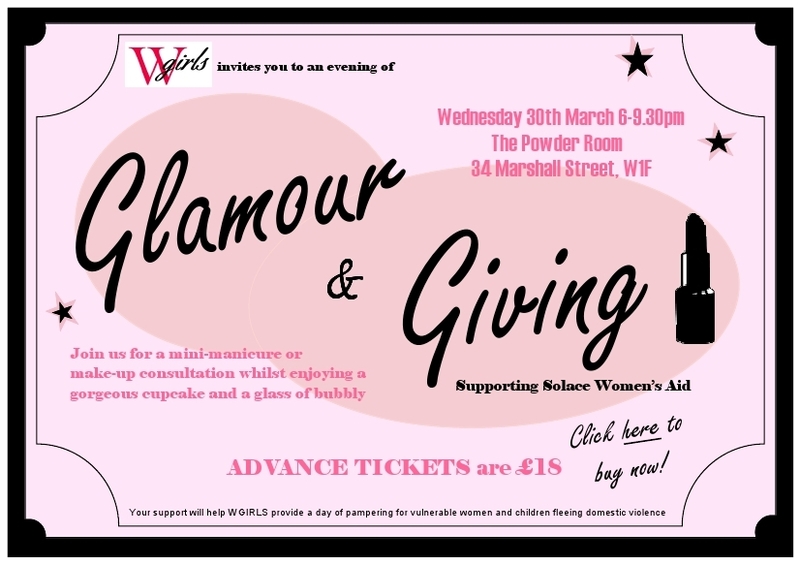 WGIRLS London is calling all ladies to join us at The Powder Room for an evening of cosmetics, cupcakes and champagne; all in the name of charity. Enjoy an evening celebrating vintage Hollywood glamour in support of WGIRLS and Solace Women’s Aid. 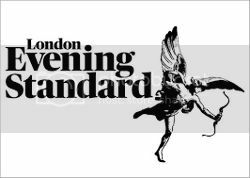 We are offering mini manicures or make-up consultations with a gorgeous cupcake and glass of pink bubbly thrown in – all for the advance ticket price of £18. • An opportunity to ‘Declutter and Give Back!’ Do you have sample sizes of things you’ll never use, mini bottles of stuff from hotels, free gifts you receive at the beauty counter or unwanted Christmas or birthday gift sets? You can declutter your bathroom cabinet and make-up bag and know that all items will be given to women fleeing domestic violence at one of Solace’s refuge centres in London. Funds raised and donated products will help us provide a day of pampering and beauty treatments for the women and their children fleeing domestic violence at one of Solace’s refuge centres, to help these women feel confident and beautiful. Many of these women will have left with very few belongings, and don’t have daily essentials like soap and deodorant. The vision of Solace Women’s Aid is to support and protect women and children affected by domestic and sexual violence by providing a wide range of services including refuge houses and working to prevent domestic and sexual violence by influencing the policy and practice of others. For more information on Solace Women’s Aid please visit www.solacewomensaid.org. Thanks. This sounds great. Just bought my ticket!